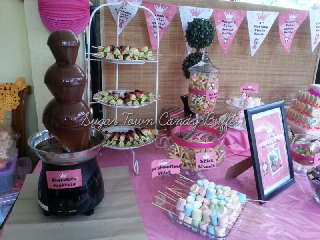 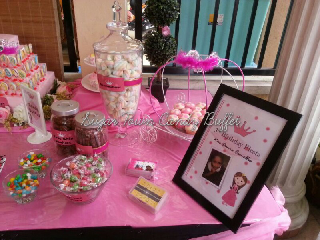 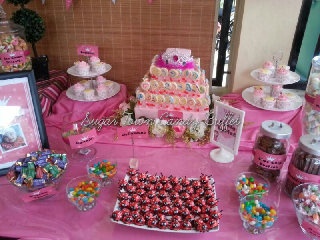 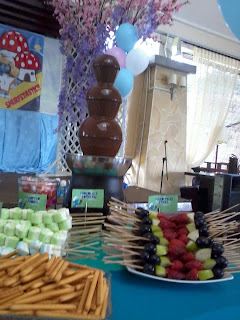 This candy buffet setup is for birthday party at Shah Alam. 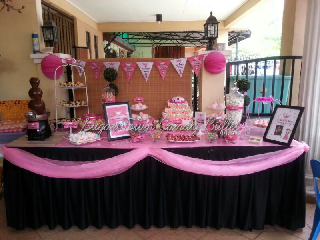 Our client asked for crown and pink theme. 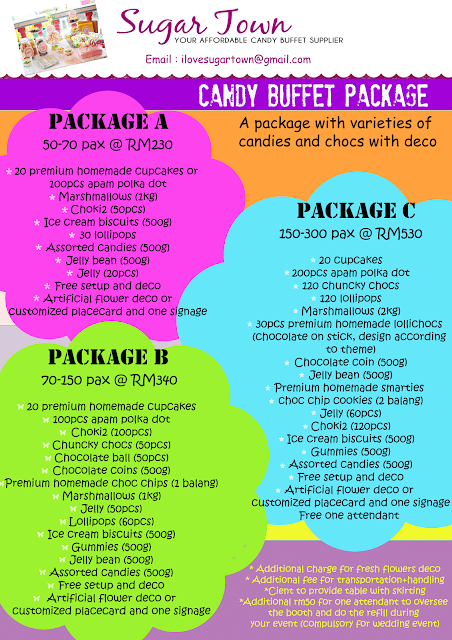 Salam macam mana nak contact you?